> Tech News > Is Microsoft using your Internet and Computer for free? Is Microsoft using your Internet and Computer for free? 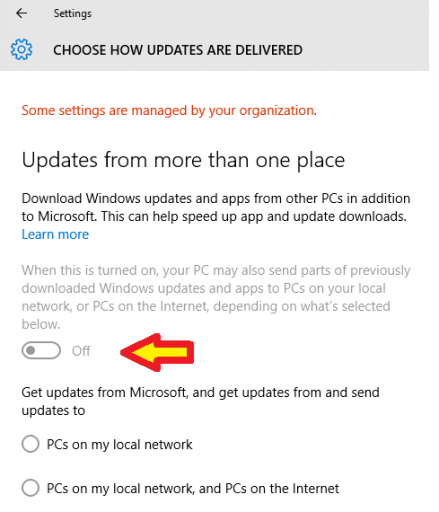 Numerous articles indicate that Microsoft is using your computer and Internet Bandwidth, to provide daily Windows Updates and upgrades for other computers running Windows 7, 8, and 8.1 to Windows 10 that are not in your facility. Which is really a smart way to do it if you think about it, but perhaps you would liked to be asked permission first. Effecting Internet bandwidth can have a negative impact on Remote Office Users. 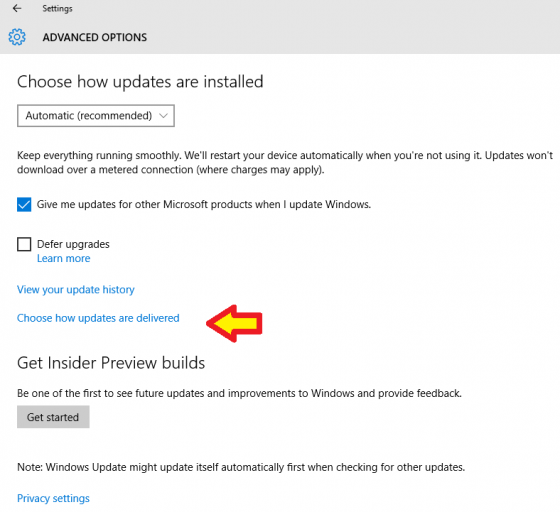 Microsoft has embedded a function, which is enabled by default, that allows Windows 10 to get and give updates from individual computers, other than the Microsoft update server. A benefit in an environment with a mid to large size amount of computers, there is only the need for one computer to get the updates from the outside internet, while the other computers get the update from the PC on your local network. This of course saves Internet bandwidth for all users in your organization. 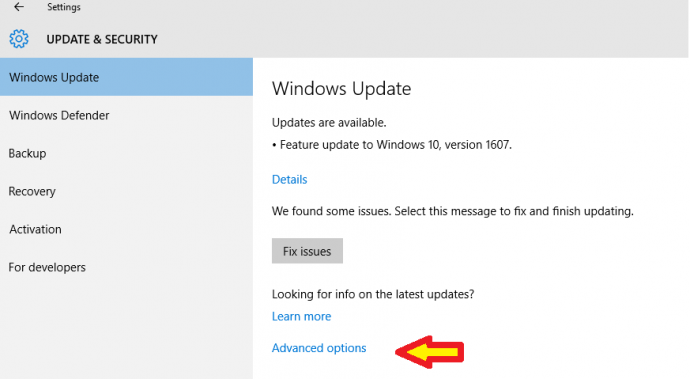 The other option you have is to allow all computers connected over the internet to get updates from a single computer or several computers on your network. Keep in mind when making this choice how your organization is using its bandwidth. It may have a negative impact for users to allow several of your machines to provide updates to other unknown computers on the Internet, this loss of bandwidth could effect users that remote in to your facility. 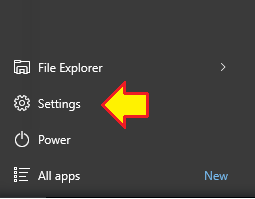 The following settings will allow you to decide if you want to share Windows Updates that your computer has downloaded to update itself with other computers on your network or other computers that are unknown to your organization that are on the internet.